We personally meet to discuss your goals, timing and budget during your landscape consultation. Native plantings and drought tolerant plantings. Master Plan, Garden Design, Garden Care, Expert Pruning, Landscaping Services, Landscaping Consultations, Landscaping Property Over Site, Landscape Design, Property Care, Landscape Maintenance. "King Garden Designs is the most professional company ... I have ever worked with! King Garden Designs offers expert garden design services for residential and estate commissions. We collaborate with premier Landscape Lighting Experts adding delight to your garden. 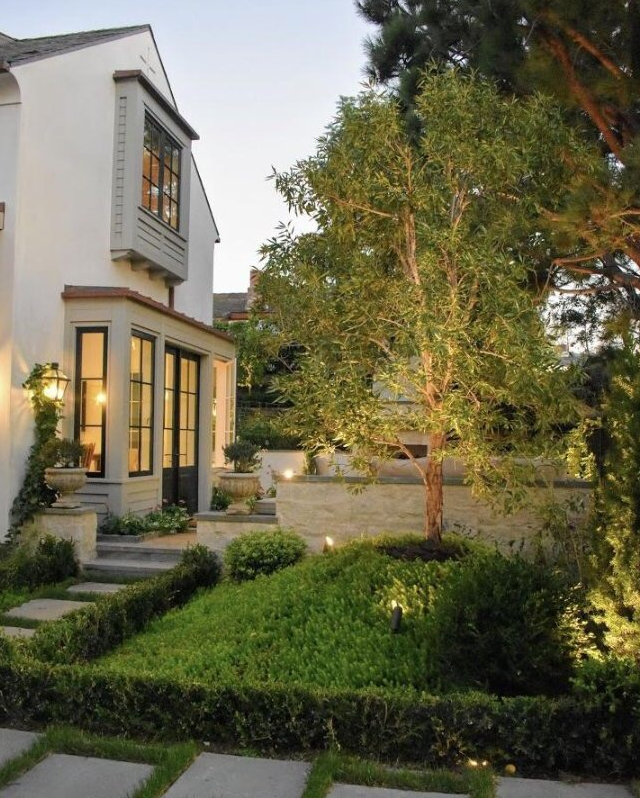 Lighting is an important element in the landscape design process as it adds beauty and depth to your space. A beautiful exterior lighting system also allows one to enjoy the garden or estate as the sun sets and after dark. We are specialized in illuminating important features of your landscape, creating atmosphere for outdoor meals or parties while also providing functionality. We are based in the Hudson Valley. Our unique hands-on approach, extensive design knowledge and attention to detail create incredible results. Find out more about a Landscape Design Consultation. Landscape Lighting can be added to an existing space or incorporated into the design of a new landscape. With new construction we are most effective when enlisted early in the design process to assist in the evaluation of the site and its environs with your architect and design team. The process begins with our first meeting - a landscape consultation, we meet to discuss your goals, timing and budget. We carefully listen to your wishes and concerns.